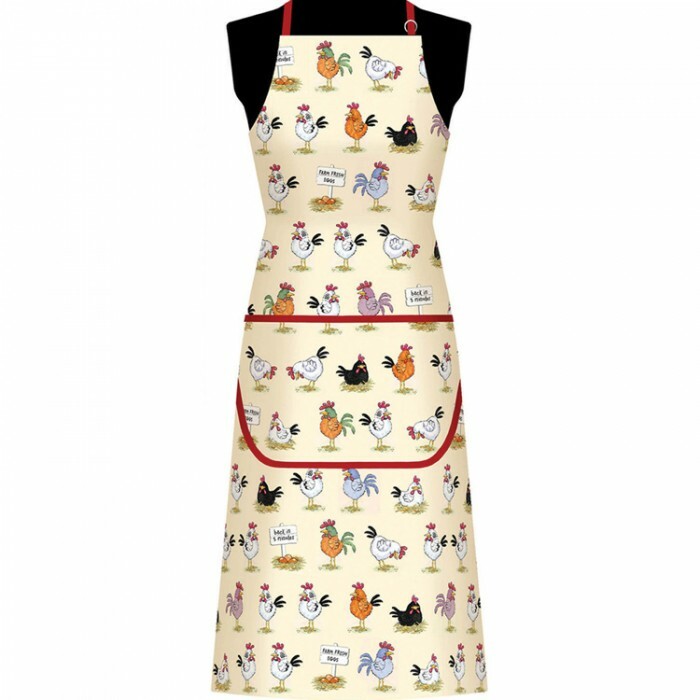 At Heart to Home we celebrate the best of British textiles design, whether it's contemporary, traditional or, in the case of the Chickens Apron, a bit of fun. 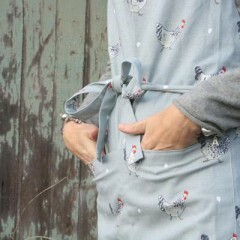 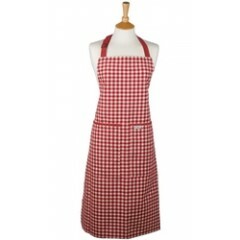 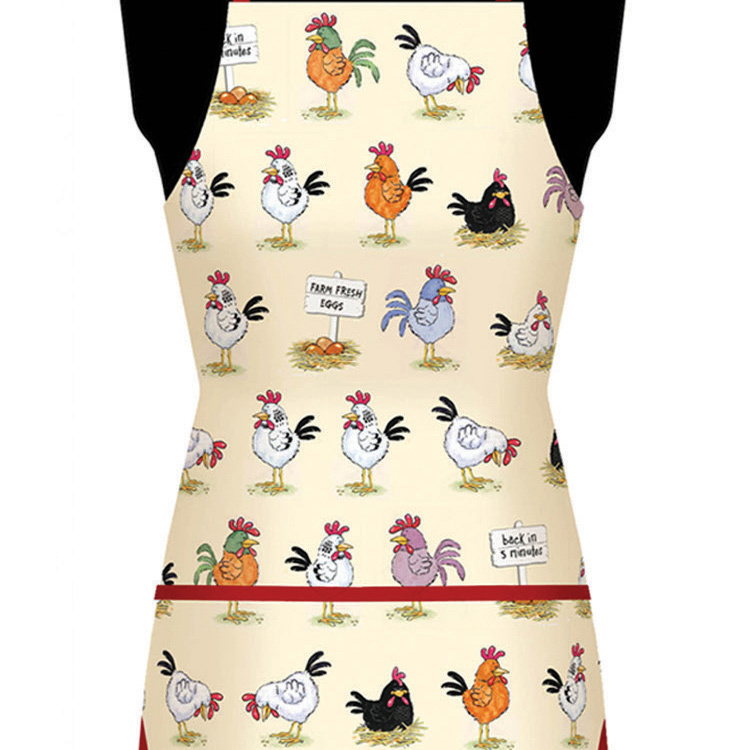 This cheekily cheerful barnyard-inspired cook's apron is an original design from Samuel Lamont & Sons, a British family business which has been manufacturing textiles for more than two centuries and is part of a group of companies which includes McCaw Allan, founded in Lurgan, Northern Ireland, by Johnston McCaw in 1830. 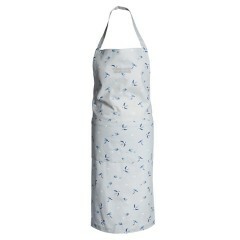 So if you're looking for linens with a pedigree, then look no further. 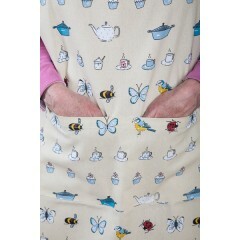 Of course, cotton isn't grown in the United Kingdom, but while Samuel Lamont sources its materials from all over the world, it designs and manufactures kitchen linens in County Armagh, Northern Ireland. 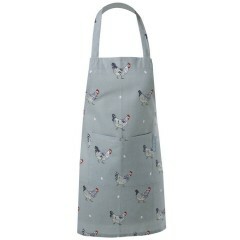 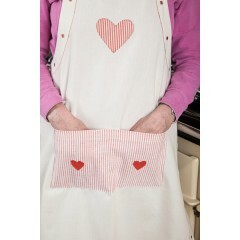 So you can be assured that you're buying an apron that's as British as any cotton apron could be.